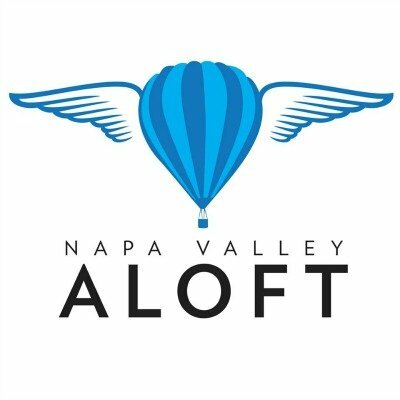 Napa Valley Aloft Balloon Rides is a family owned and operated business offering smaller, boutique hot air balloon flights. 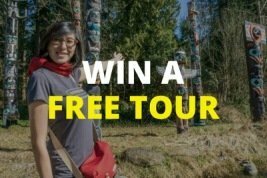 It is the premier choice for locals and visitors from around the world. Their pilots are among the most experienced in the world with extensive knowledge of the Napa Valley. Combine this with their passion for hot air ballooning and they are perfectly suited to be your special hosts and guides during your stay. Book your hot air balloon flight package for an experience of a lifetime. G.L. 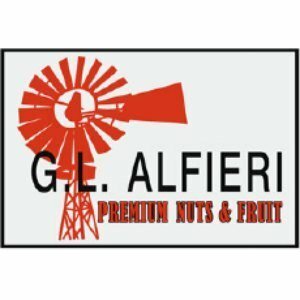 Alfieri Fruits & Nuts is a kiosk shop in the Ferry Building Marketplace. They offer a variety of nuts – almonds, pistachios, walnuts, pecans. The almonds come in a variety of flavors – applewood smoked, cinnamon honey, lemon chili, maple, almond meal for baking, slivered almonds, and much, much more. There is also a sweet array of almond, walnut & pecan brittles.